When you're trying to sort everything out for Christmas, thinking of the right present is often the most difficult thing. One thing that has been a reliable option for as long as anyone can remember is jewellery. No matter who it's for, you know you're on to a winner. You want to make sure you get the perfect response when it's opened on Christmas morning, which is exactly what you get with PANDORA. Their new Christmas collection is available now in stores across Ireland and online. So, all you have to do to enter for this prize is answer the simple question below. The gift set will include a set of earrings and a necklace from PANDORA. 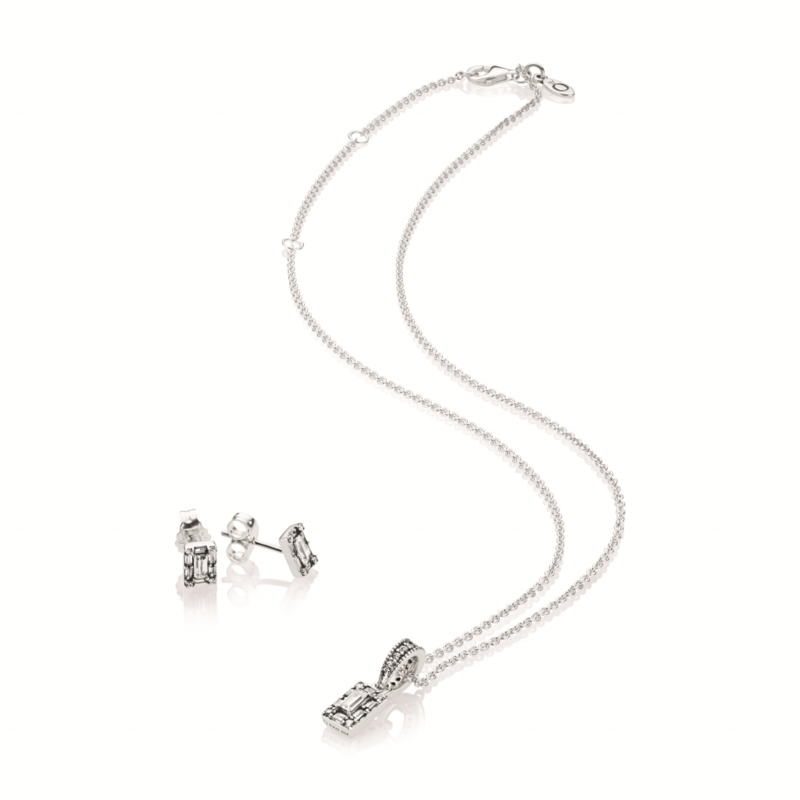 The prize is for a Christmas Baguette Gift Set, and includes a lovely set of matching sterling silver necklace and earrings. As you can see from the photo below, it will certainly be a winner come Christmas morning. The PANDORA Christmas Collection is available now online and in stores nationwide. 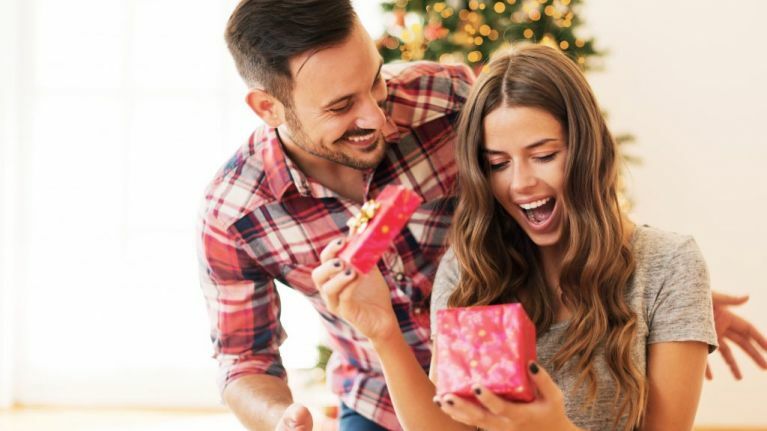 With their wide range of affordable, stylish and luxury hand finished jewellery to suit every style, you are guaranteed to get the perfect response on Christmas Day.